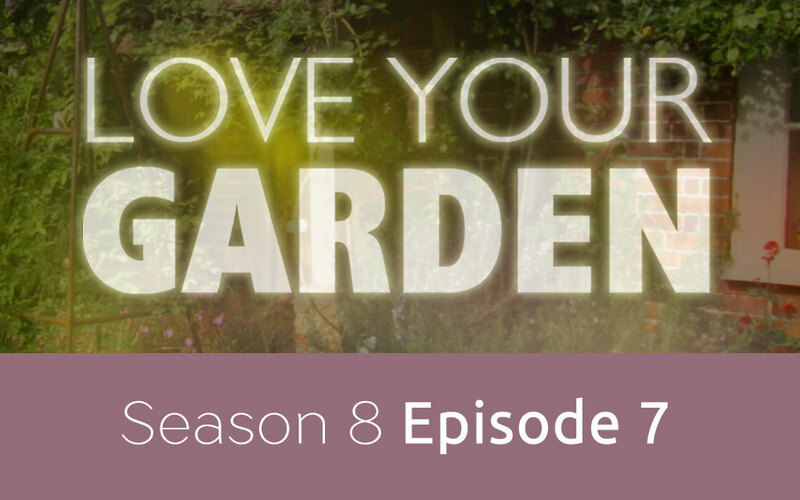 The final episode of ITV1’s Love Your Garden, season 8, has just finished, but don’t despair just yet! Take a look at my top 5 plants featured in the eighth and final episode of the season. 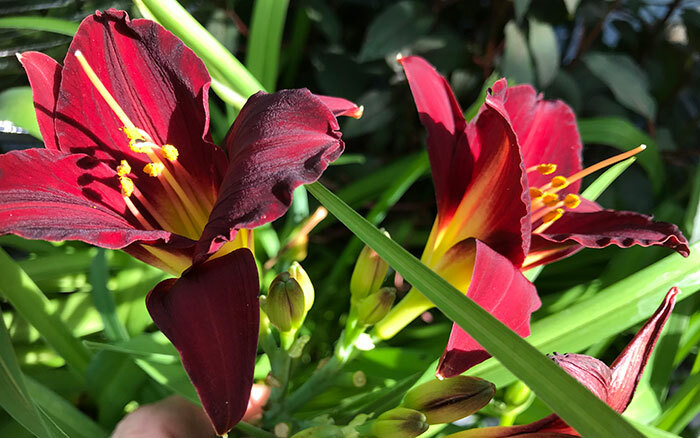 Not only is the Hemerocallis beautiful, it is also intriguing. Each of its trumpet-shaped blooms lasts for only one day before withering. This is where it gets its nickname the Daylily, as each day a new bloom appears as the previous one dies. 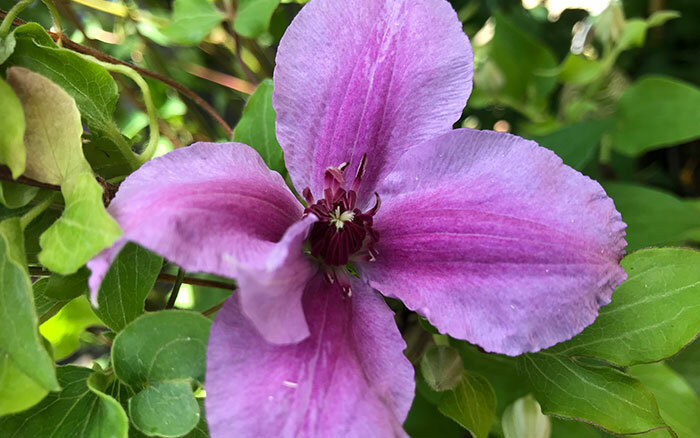 There are a range of different varieties with a whole host of colours to choose from – they come in vibrant reds, delicate pinks, oranges, yellows and purples and will bloom all summer. They work brilliantly in borders, rock gardens and alongside ornamental grasses. Plant them in September and October for flowers the following year. This magical fern looks absolutely amazing. It has unusual golden hairs upon its distinctive green foliage, which often appear more like small spikes, giving this fern its unique Jurassic era appearance. 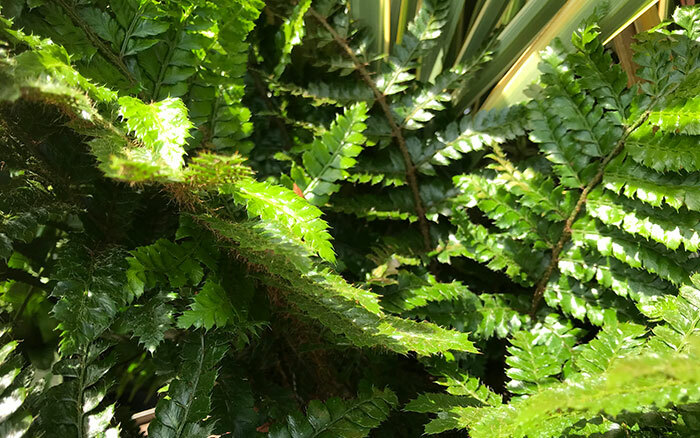 Also known as Japanese tassel fern, it’s a great choice for mixed borders and will provide interest year-round. It’s native to Japan and the Korean peninsula and is hardy down to -20˚C, easily surviving frosts and snow. Plant in fertile, well-drained soil, in a sunny or partially shaded position. With its alien-like appearance, this Lonicera had an amazing impact on the garden we created. 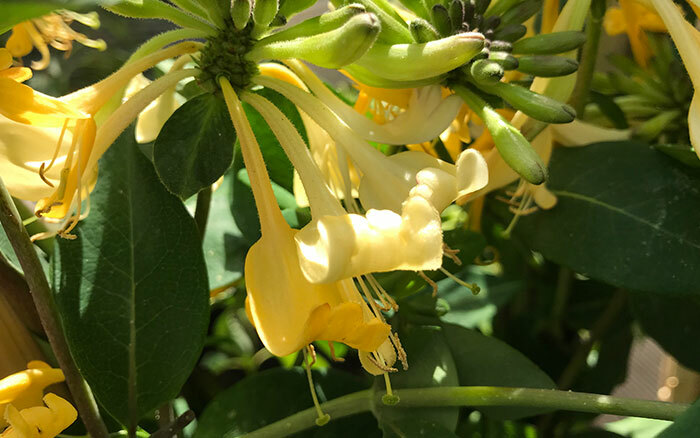 It has large tubular flowers that bloom white before ageing to a gorgeous yellow, all the time producing a fabulous fragrance. A vigorous climber, it works excellently in walled gardens like the one in episode 8. 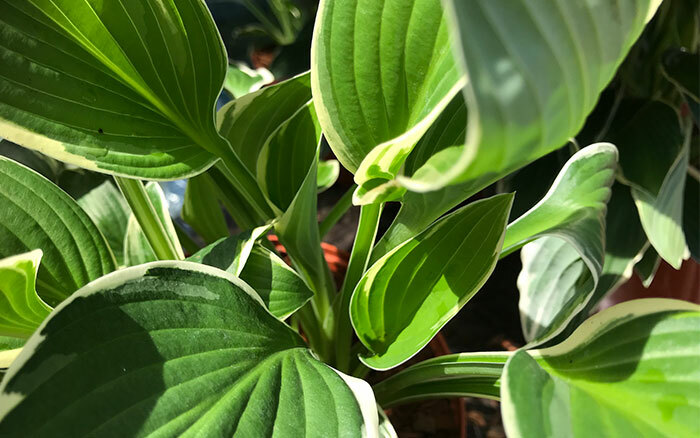 Extremely unfussy, it is happy in any soil type and pH, in full sun or partial shade and in an exposed or sheltered location as long as soil has good drainage. It’s great for wildlife, too, as pollinators absolutely love its summer flowers. 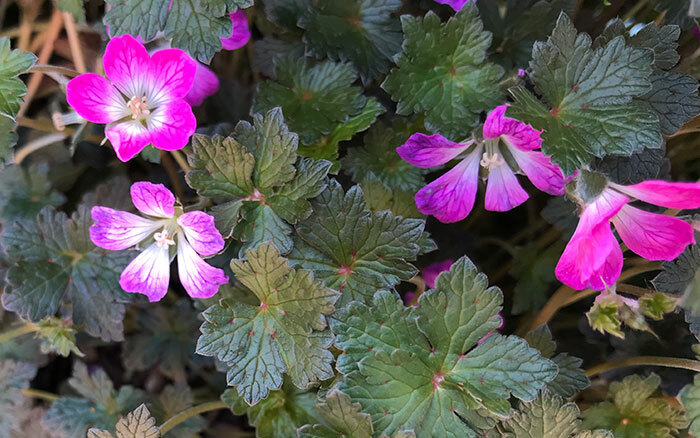 An ideal choice for borders, pots and rockeries, this carpet-forming perennial Geranium will provide a rich mass of small, saucer-shaped pink flowers that are guaranteed to add vibrant colour from May until August. It is fast growing and fully hardy, so can be planted in almost any location. For best results, plant in a fertile, well-drained soil, in a sunny or partially shaded position. It’s another plant that is popular with all types of pollinators, so you can expect plenty of visitors during the warmer months. As you can clearly see from the images below, this beautiful poppy really stands out from the rest of the plants featured in this week’s episode. It has a mixture of warm sweet-shop flowers, with bright pink, firecracker yellow and postbox red being the major featured colours. 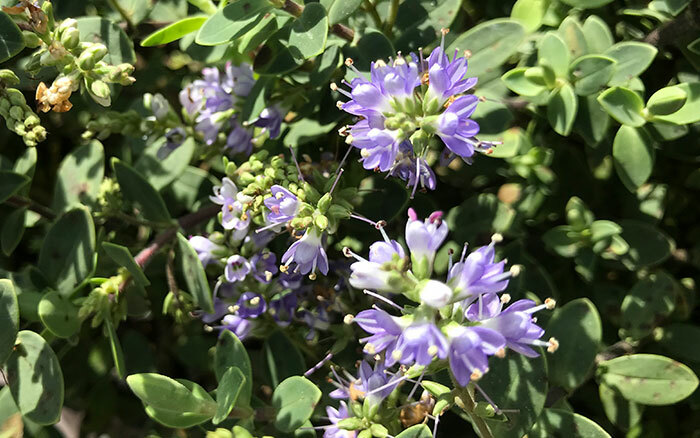 The flowers are pleasantly fragrant and have large papery bowl-shaped petals that sit upon hairy stems and blue-green foliage. Curiously this plant’s nickname is the Icelandic poppy, despite its not being native to Iceland! Instead, it is native to the sub-polar regions of northern Europe, Asia and North America. Due to this, the poppy is extremely hardy in cold locations but can suffer when exposed to very warm weather. Despite having a preference for cool weather, the Icelandic poppy still enjoys lots of light. 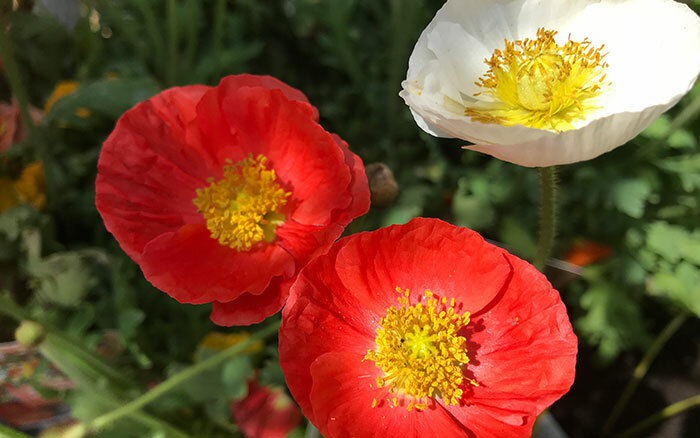 Before planting, check the average summer temperatures in your area, as these poppies struggle to tolerate temperatures over 25 degrees Celsius. 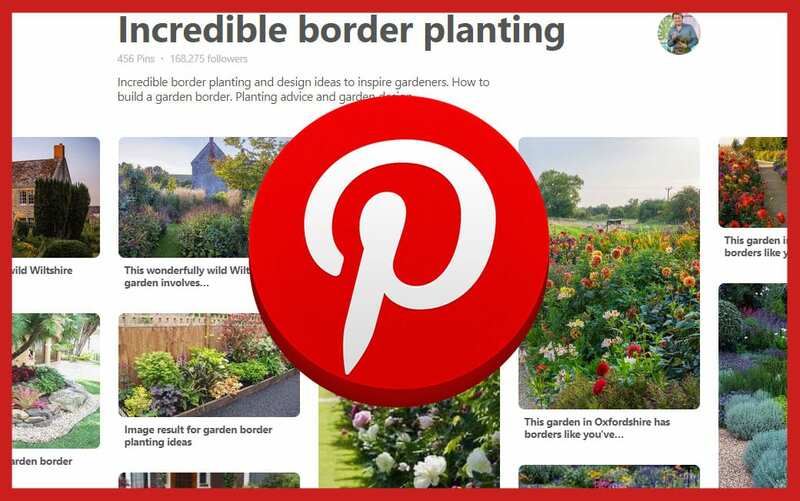 If you’re in cooler northern or coastal regions of the UK, plant the poppy in a sunny spot. If you live in a warmer region, protect them from unwanted heat by planting in fertile, well-drained soil in a partially shaded position and water regularly until fully established. Once established they will need little attention, making them perfect for low-maintenance gardens and will flower continually May-August. The vibrant flowers are an excellent addition to borders, alpine gardens, cottage gardens, wildlife gardens and even containers. Unlike other kinds of poppies, Icelandic poppies also make great cut flowers, thanks to their upright stems and the longevity of their flowers. When cutting the stems for an indoor flower arrangement, sear the stems with a flame to seal them, as this will ensure they retain their beautiful, fresh appearance for longer. This deciduous climber is known for having large and beautifully rich reddish-pink flowers. It loves moisture and prefers shade. The creamy borders around the heart shaped leaves of this plant are truly spectacular. It also grows lavender flowers during summer. 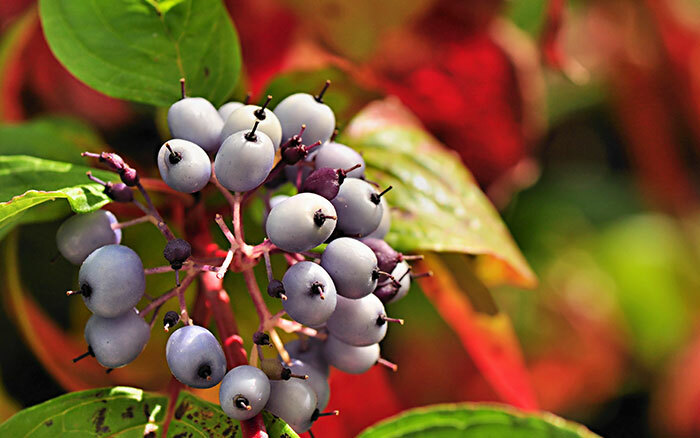 Sporting red branches, white flowers and colourful berries in autumn, this shrub is perfect for low-maintenance gardens. With a beautiful smattering of dainty blue flowers, this wonderful compact Hebe was an instant success in the garden. 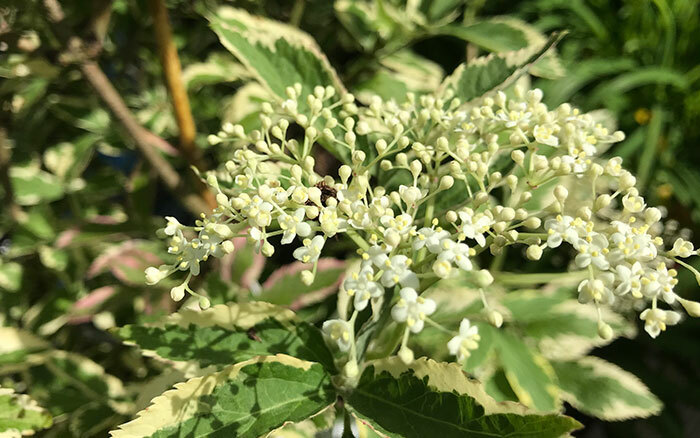 Also known as Elderberry, this drought-resistant, fragrant plant has green and white foliage and grows edible flowers in summer. 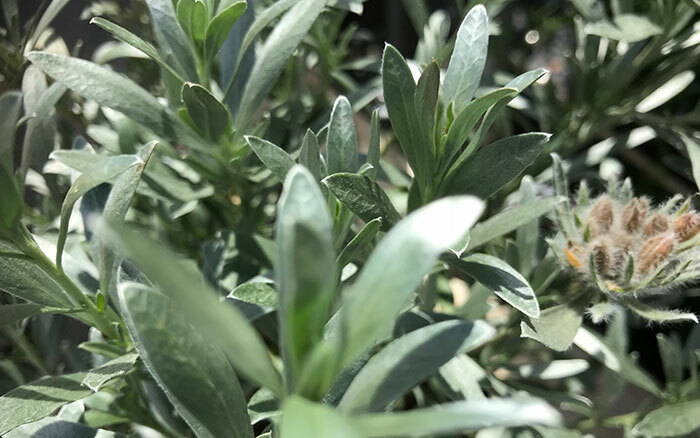 With silvery leaves and white, funnel-shaped flowers, this Mediterranean plant is perfect for drought-resistant gardens. I hope you’ve enjoyed this in-depth look at some of my favourite plants from Love Your Garden season 8 episode 8. If you’ve missed any episodes and want to catch up, you can find them on the ITV hub or stream previous seasons of Love Your Garden on Netflix. We’ve had an absolute blast of a season! 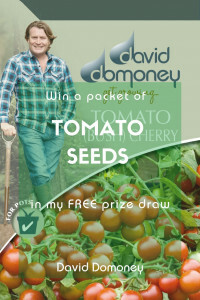 Myself and the entire team have loved helping people using the magic of gardening to better their lives. Don’t feel too down in the dumps that this season has ended, though, as season 9 of ITV1’s Love Your Garden will be filmed in the spring and released in summer 2019. 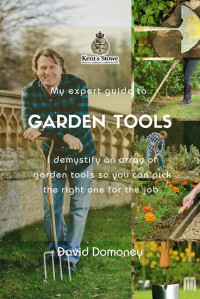 Until then, keep up to date with fun gardening tips, competitions, events and useful advice on my blog.